After the battle with the Sorcerer Guard, Gala and Blaise take shelter in the mountains, a place of unique beauty and danger. Augusta, however, is determined to exact revenge—even as Barson, her ambitious lover, implements his own plan. 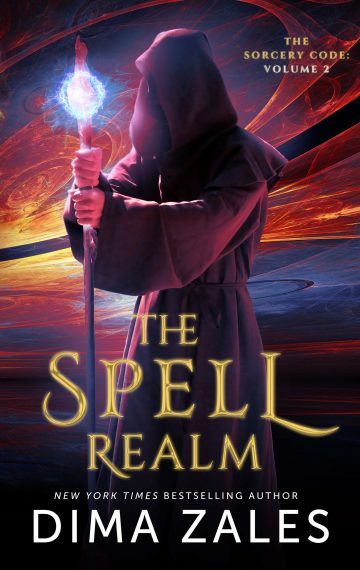 But amidst politics, battles, and intrigue, something far bigger is brewing… something that could disturb the balance of the Spell Realm itself.